? ? 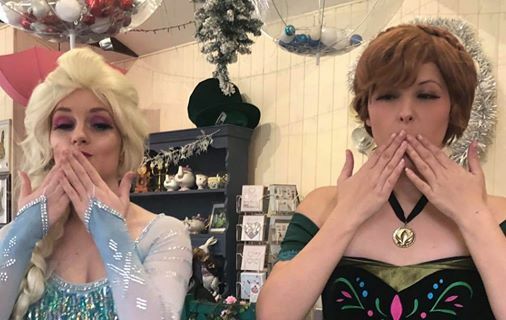 After our sell out princess Days at The Tea Cosy, we have added more dates for these events! ? ? ?Beauty and the Beast or Alice in Wonderland inspired themed Afternoon Tea? Each afternoon tea will include a personal visit from the princess’ for approximately 20 minutes. Visits are to include singing, ‘getting to know you’ time and photographs. Only one afternoon tea will take place at any one time for a truly magical, personal experience. Please note, the Tea Cosy will remain open the the public during this time. A £5 non refundable deposit is require, per person, to secure the booking.
? Spaces are limited and sell our very quickly, and booking is essential. Please call us on 01264 736644 if you would like to book or require more information. ? 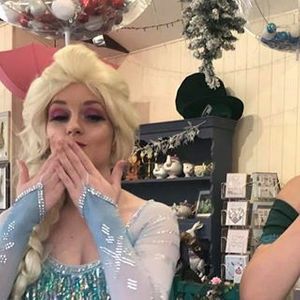 The beautiful princesses appear courtesy of Jollypop Entertainment Ltd We cannot recommend them highly enough ?